You may argue that all the features of Google Search’s are not reliable to Artificial Intelligence (AI) but I could assure many Google search’s features is underlies with Artificial intelligence. This is the way how Google News personalizes podcast, video, and article recommendations and this is the only way how Google’s lightweight search application for Android is able to read the text available on the websites in more than two dozen languages. And Google is at this movement looking to extend its dominance by expanding its AI grip over the market. During the event of commemorating Google’s 20th anniversary, it was the time for showing about the three new AI enhancements for Google search enhancement. This AI enhancement of Google will help in detecting the auto-generated immersive content, video previews, and improved image search. The basic concerns of these AMP stories are the open source library of Google’s which helps publishers in building web-based something similar like Snapchat which will be flipbooks with slick graphics, animations, videos, and streaming audio. In February there were eight publishers including Vox Media, Conde Nast, and the Washington post in Google debuted AMP stories. According to Google, it is leveraging AI for constructing AMP stories and surfacing them in search results, the first stories of AMP stories where about celebrities, athletes, and other notable people. When it comes to Video front, Google is a notable computer vision for deeply understanding the content of videos and highlighting them in the search. The videos which are known as featured videos will semantically link to subtopics of searches along with the top-level content. There are many things related to this changing videos and images of searches and Google Images is now getting a fresh coat of paint. Google has now retooled the images algorithm with a greater emphasis of images on web page authority, the freshness of content, and image placement. According to Google, websites who use photos at the center of their page, or higher at the pages will get priority. And there will be also caption shown at the Google images along with web page titles and related search terms. 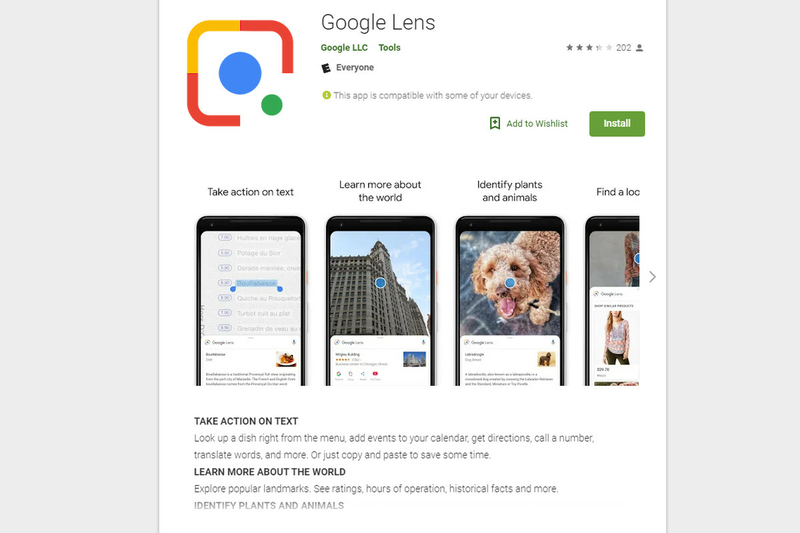 And Google also announced that Google visual search tool Google Lens will migrate from Android and iOS to the web. 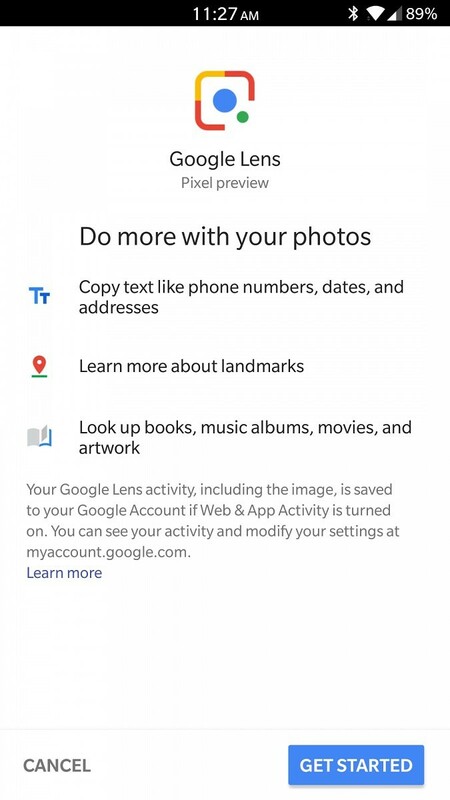 Similar to that of Google Photos and the Google search app for iOS, Lens in Google Images will use to analyze and detect objects which will not be only limited to pets, landmarks, furniture, clothing, barcodes, and artwork in succession and thus showing relevant images. 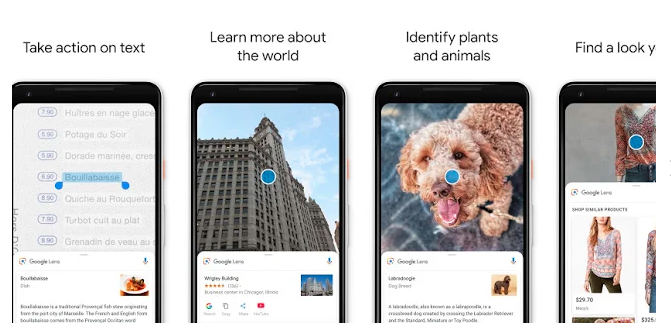 Google also unveiled Activity card along with Google’s AI search enhancements which are new tab above mobile results which shows related and previous searches you have performed. Another new feature which came along with all this is Collections which let you save searches around topics. The day also saw the launch of discover, which is a stream of contextual topic headings and cards on the Google homepage and also included AI-powered tools which are efficiently designed to assist in emergency including a flood prediction model and India is the first country where it has been launched first and Pathways which is a job search tool that recommends listings and training programs and it is launching in Virginia.